Volvo is going to bring its new S60L model to the U.S. auto market. The carmaker is sure that Americans customers will like extra space in their cars. We would like to remind the Volvo S60L was introduced in China only this year, soon after the debut of the S80L –the long wheelbase variant of the S80, presented in 2006. 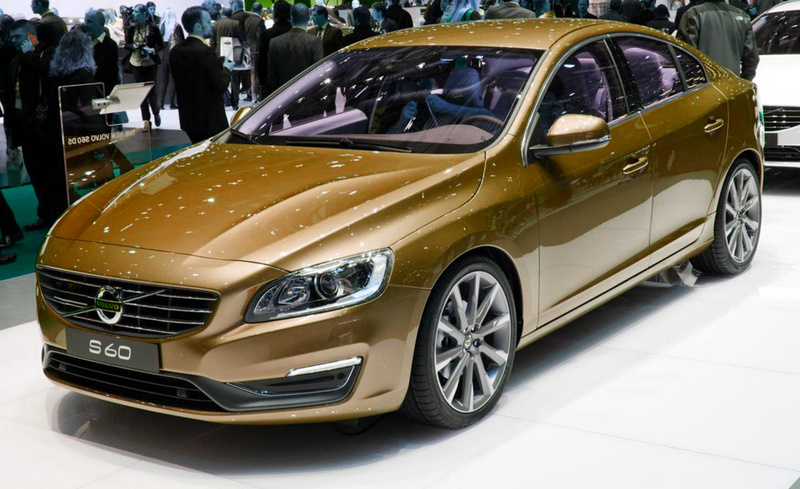 The new S60L got a longer wheelbase stretched by 3.1 inches to 112.4 inches. These additional inches provide the rear-seated passengers have more spacious for legs. The auto manufacturer began the S60L production in China last year.